When you own stock in a company, you are entitled to vote at the annual shareholder’s meeting, which gives you a voice in how the company is run. We believe in being active participants in this process, and see this as a tool to effect the change we seek to make in the world. At Common Interests, we believe in active engagement with the companies we invest in. 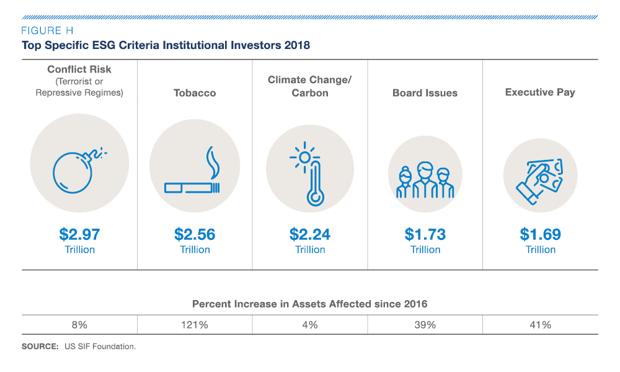 Through our Responsible Investing mandate, we attempt to screen out those companies that are at odds with our clients’ values. However, in today’s global economy, not every case is clear cut. 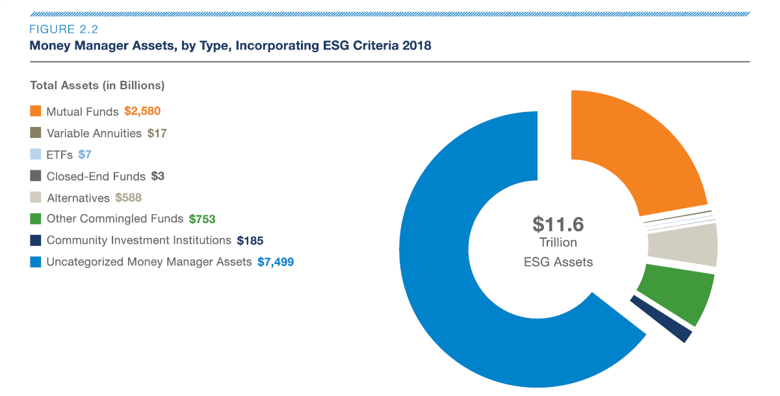 There are often companies (especially those that do business in many countries, or have many lines of business) that are attractive investments, but have deficiencies in one or more areas of their Environmental, Social and Governance (ESG) practices.  These companies represent the greatest opportunity for us to effect change through active ownership. 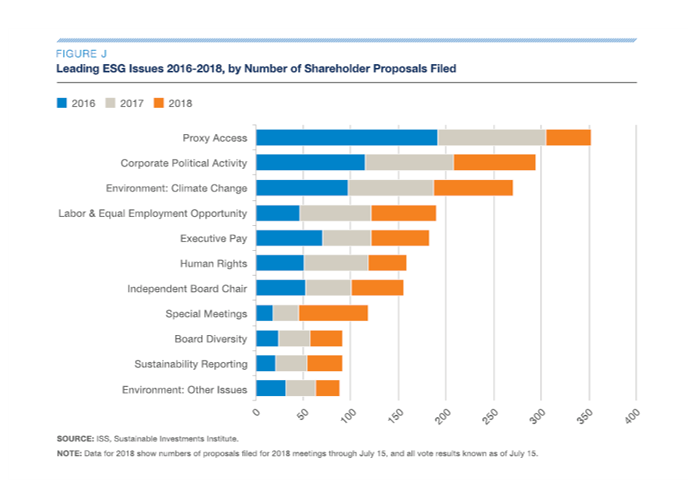 By engaging the management team and using the power of shareholder resolutions (which are made public if not withdrawn), pressure can be applied to change corporate behavior and decrease the impact of poor ESG practices. 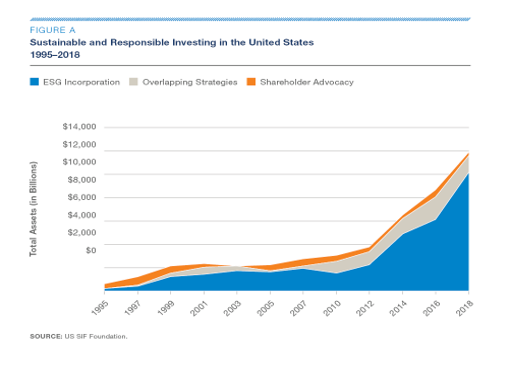 As the size of the assets managed using ESG screens grows, so too does the power of Shareholder Advocacy. 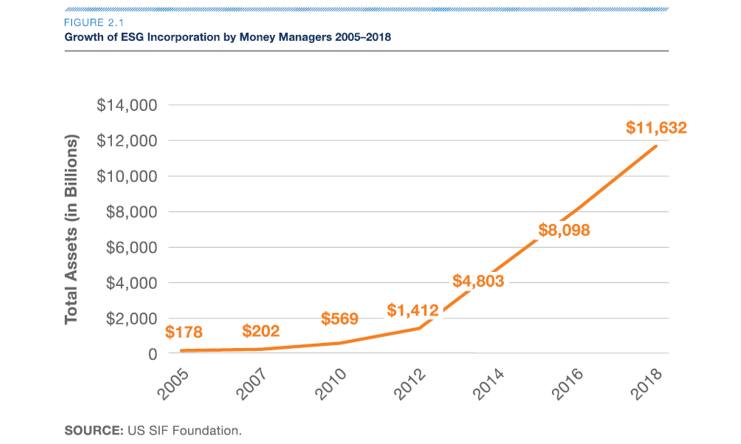 The resolutions filed at shareholder meetings send a signal to the management team about deficiencies in their policies that may cause them to be excluded from a rapidly growing pool of capitol. As this trend continues, the power of this tool will only continue to grow. 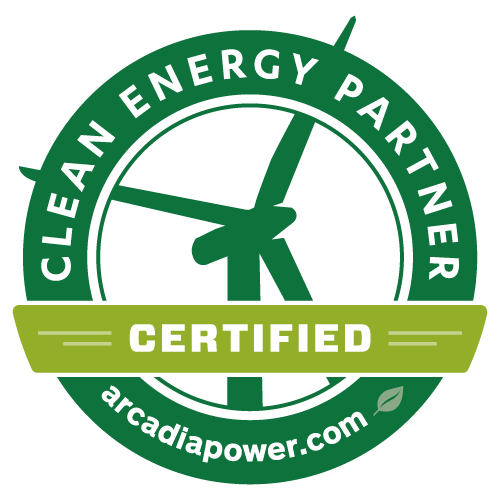 Our portfolios are constructed by integrating ESG screening, Impact criteria, and our clients’ risk tolerance. The mix of these investments will depend on each client. Within this structure, we always attempt to align our investments to our clients’ values. We view our role as facilitators – helping you align your investments to your values, so let us know what issues you’re passionate about!